The following is a video that reviews our Sweden Release feature list as well as tracking tag best practices for default settings. I have put the notes on tracking tag best defaults notes first for easier access. Will show EDIT if not set, number if set, dash if not enabled. Creating new ads for Yahoo, we raised the max image size. When uploading a large image size, you can crop for the small size and it allows for color changing. Opt-in feature, we do not spam you by default. 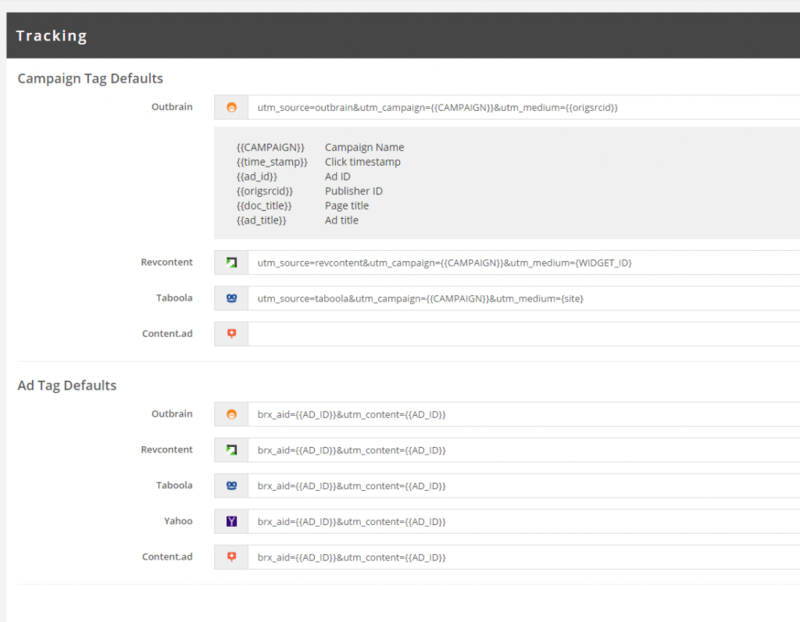 Ability to disable and enable campaign in our campaign scheduler. You can still change CPC and budget during disabled and you can overlap.